Karachi, (Pir Bux): Municipal Commissioner’s breach of the Election Code’s Code of Conduct before the Karachi PS-94 side selection. In PS-94, the elections will be held on January 27. PS 94 is located in the district limits of Korangi, under the code of conduct of the Election Commission, high officials can not be transferred during the election. 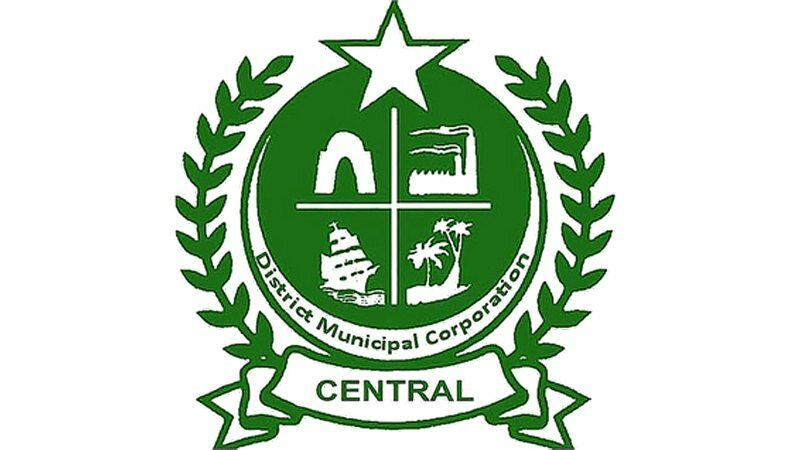 While exchange of appointments and appointments of very important nature officers are in favor of the election commission, municipal commissioner Shahid Ali Khan was in charge of his duties in municipal state of Korangi. As they have been giving birth to doubts when they are removed from the nearest post of the election. While Khan Mans was also posted on the vacant post of Mansasepal Commissioner in Hyderabad Municipal Corporation. The district center of the newly appointed District Council of Ministers, Central Central and Korangi instead of reintegration, could be deployed in Hyderabad, while remembering that Imran Aslam was deployed from the district to the Munsipal Commissioner Korangi. Just a few days before the election, on which the Election Commission had also changed the Deputy Commissioner Korangi after the schedule was announced. However, he was also stopped. The Election Commission of the Beldiya Korangi Municipal Commissioner in Karachi demanded the full notice of notice from the Election Commission.